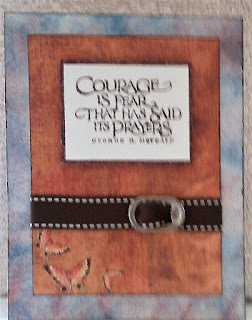 Since I cannot show you what I am working on right now for Heartfelt Creations because it is not time for the product release yet, today I am going to share a simple and effective way to make masculine cards that the men in your life will appreciate. Here is the big wow! POP TOPS! 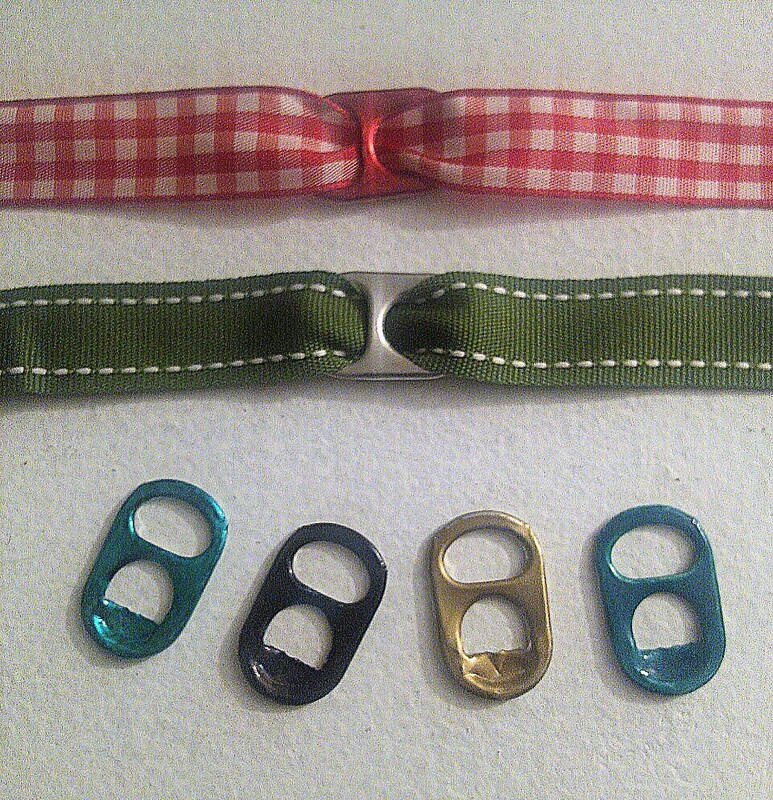 Simply color the pop top with your favorite Sharpie marker then pull your ribbon through. 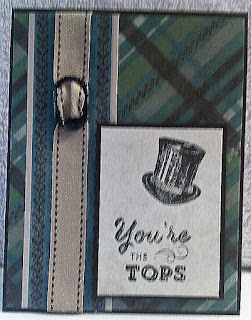 This gives the illusion of a belt and buckle, rather than a ribbon and bow used on a femine cards. Another tip is to choose paper colors such as medium to dark blues, greens, and browns and patterned papers that are plaids, stripes, houndstooth, and geometrics. 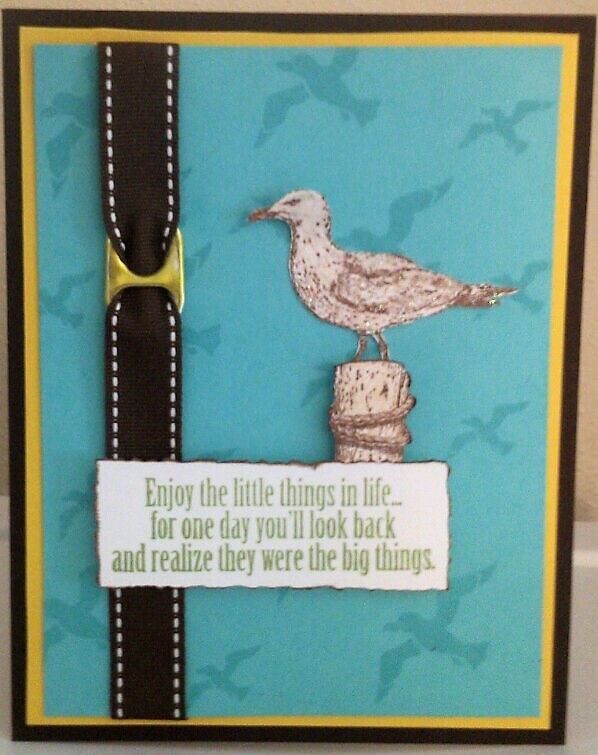 I used an Anna Griffin stamp on this card. 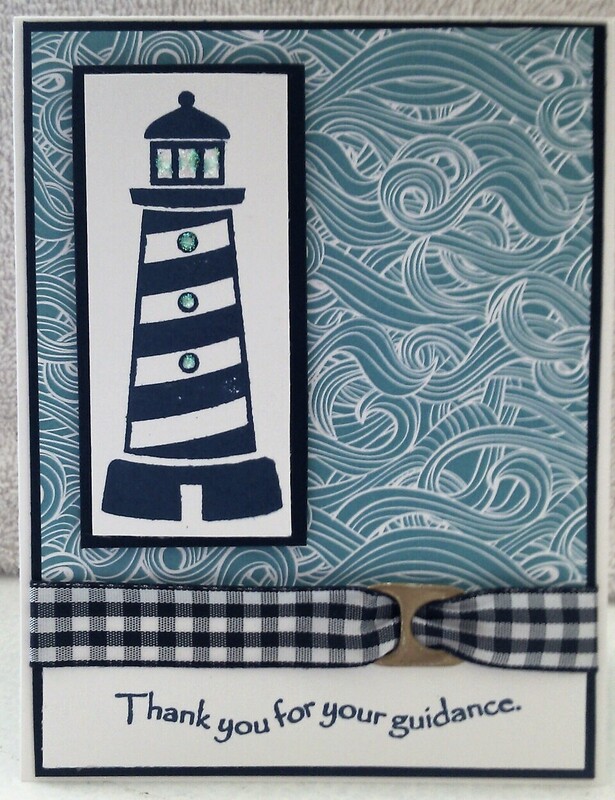 paper and stamp to create this card. 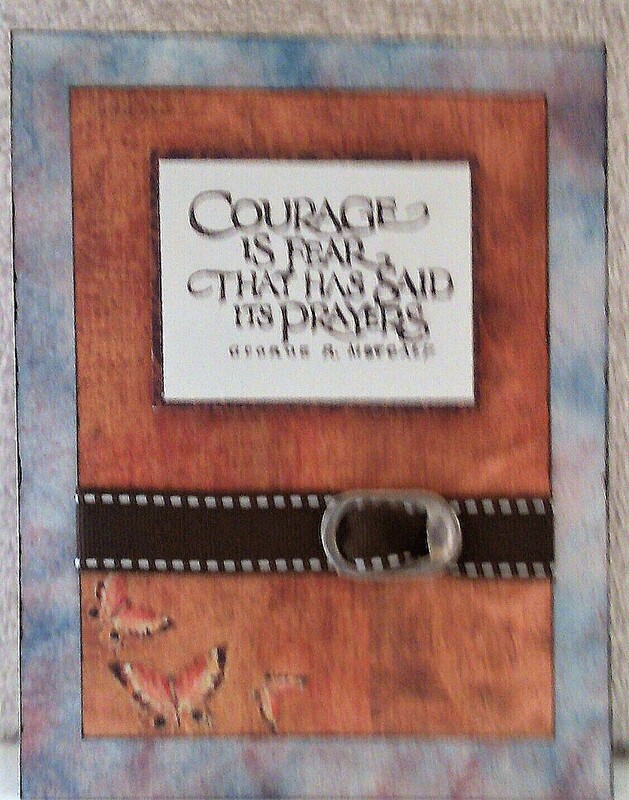 This stamp is from a discontinued Stampin' Up set. I inked the white cardstock for the card base. Gina K. Designs stamps are used on this card. birds on the blue background paper. 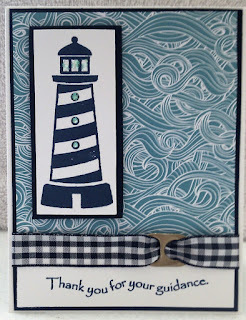 Now go to your craftroom and make some cards for "him."